The MCC Missions Team is pleased to share an exciting opportunity to spread the Gospel and to provide opportunity for our congregation to get involved. We are fully funding Cooperative Outreach of India's (COI) 2019 Vacation Bible School the first week of June. Emily, Hana, Heather, and Donna are traveling to work alongside the staff and volunteers from COI. 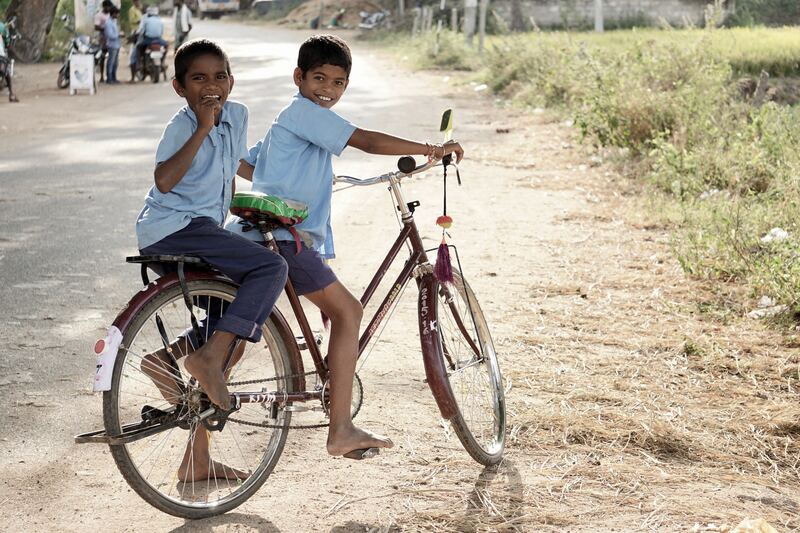 This VBS hosts 1,000 children from impoverished areas in Northern India, most from Hindu or Muslim backgrounds. 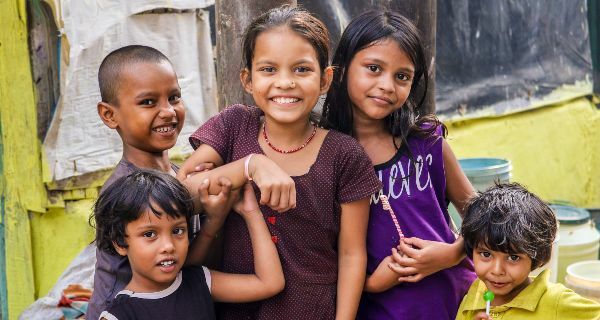 COI has hosted this VBS for several years as a chance for children in the slums to step outside their daily existence and experience the love of Christ, many for the first time in their lives. Attendees receive teaching, food, and love very similar to what we do at our MCC VBS each summer. If you would like to be involved contact Tom O'brien. Please pray for the traveling team and the children who will participate in VBS. 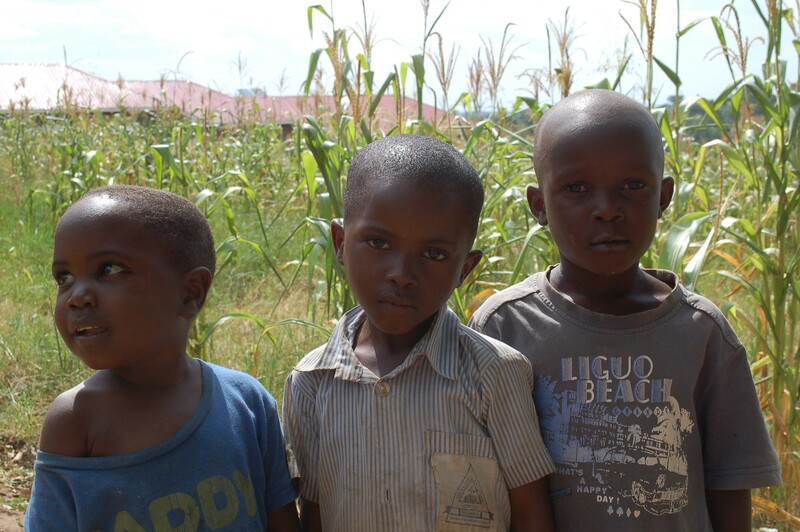 Click here to financially support the mission and mission team. 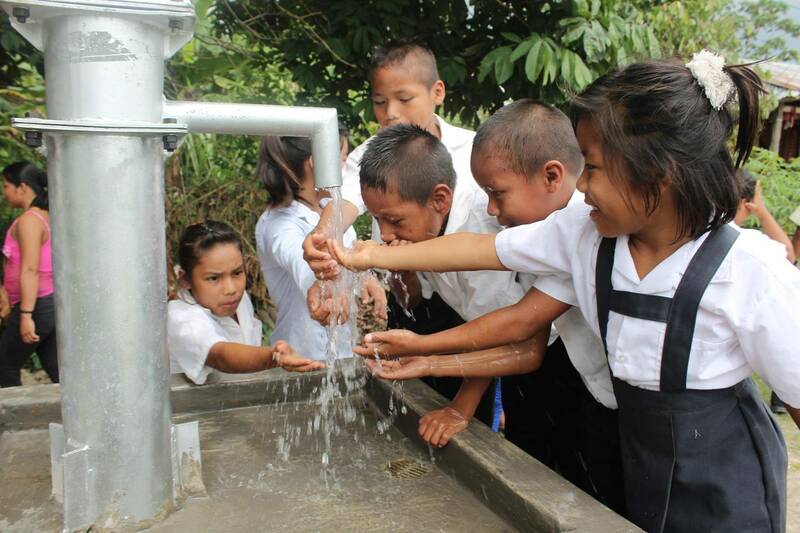 Click here to see more about MCC's work with the Asociacion Ministerios Fuentes de Agua. MCC Elder Vince Tidwell recently returned from a mission trip to Peru, one of many that he has taken to this area. Click here to read "Ministering to the Forgotten" to see what keeps him going back! 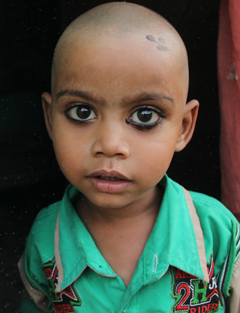 In the Fall of 2018 MCC gave a one-time gift to Genesis of Hope (GOH). This ministry provides education, health care, nutrition and the Gospel to children living in unbelievable poverty in India. 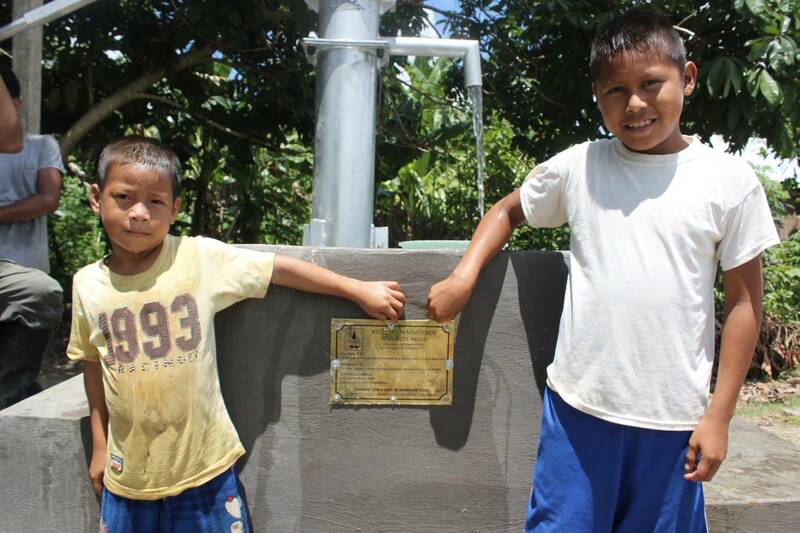 MCC connected with the Asociacion Ministerios Fuentes de Agua (AMFA) through personal relationships established by Elder Vince Tidwell several years ago while traveling in Peru as part of a team to install water wells in jungle villages. 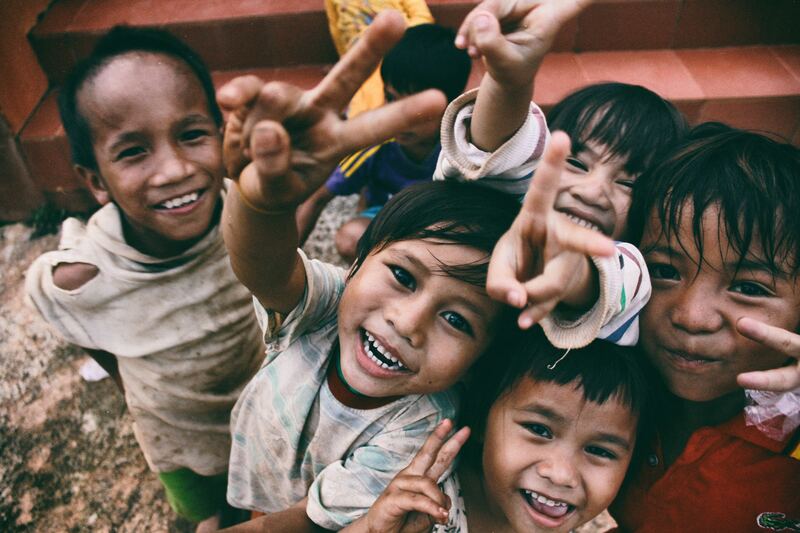 AMFA is a non-profit organization working in Peru that strives to share the love of Christ while providing clean water and teaching about health and hygiene. 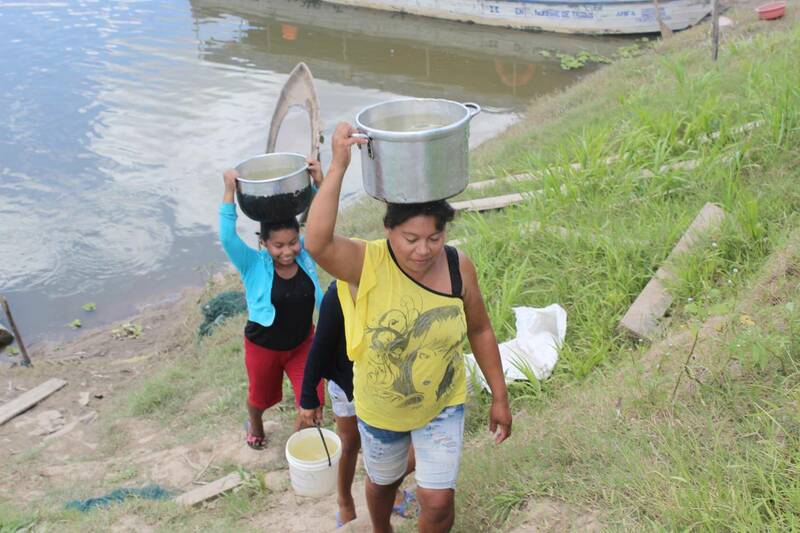 MCC was able to coordinate with AMFA to fund the construction of a community water well in a remote village accessible by float plane in the north western headwaters of the Amazon River Basin. 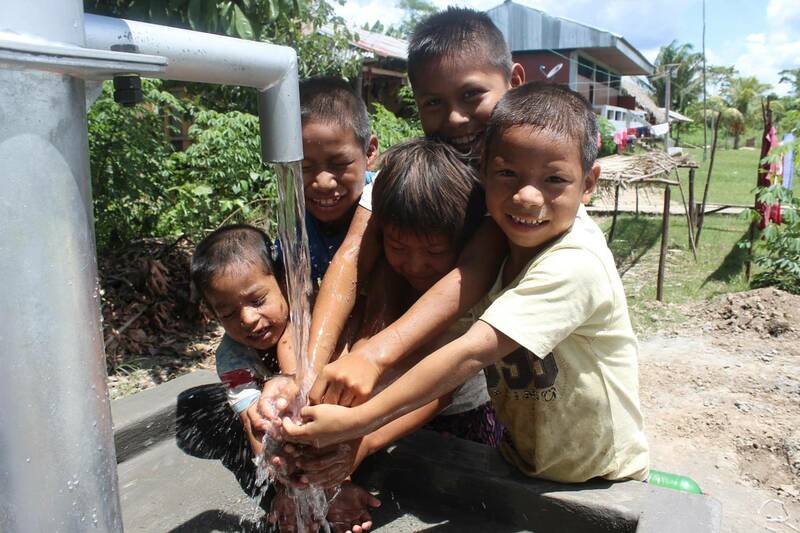 A community water well was constructed in this Peruvian jungle community of San Jose de Pasharaco in November 2016. 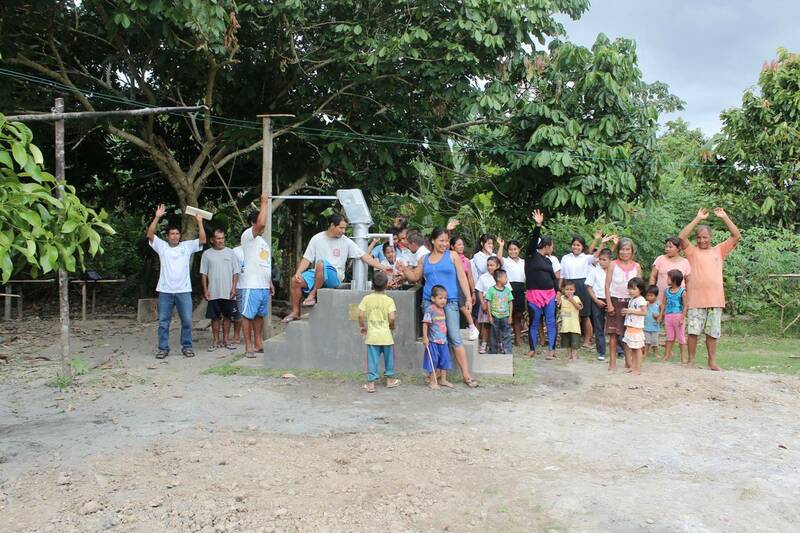 Now, this farming and fishing community, consisting of 12 families, including 30 children attending the village school, has a community water well with a reliable clean water supply. 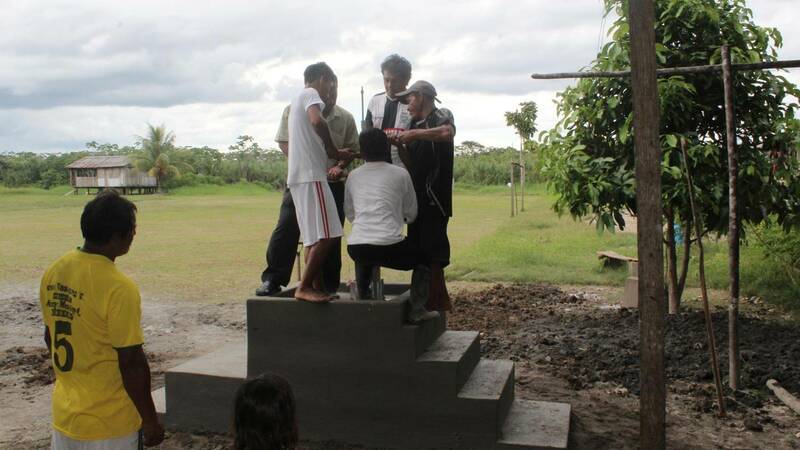 As part of the well construction, the AMFA team also shared the gospel message. With a native pastor, using their own language, teaching the community about Jesus Christ and the personal salvation He offers to each of us, they know that a small church in America cares enough to help them in a significant way. 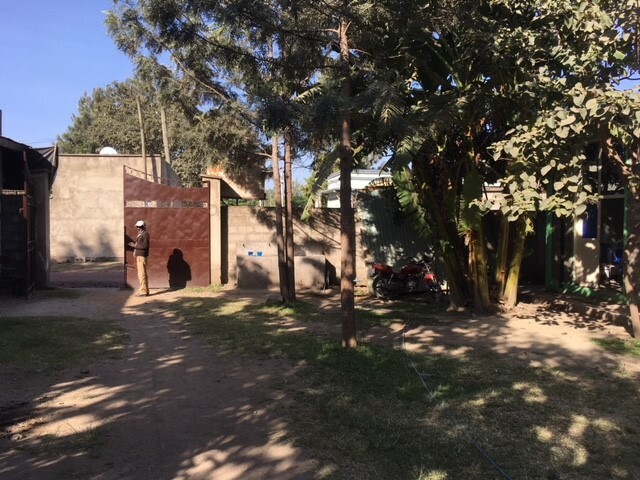 Funding for a second well sponsored by MCC was provided to AMFA in October 2017. 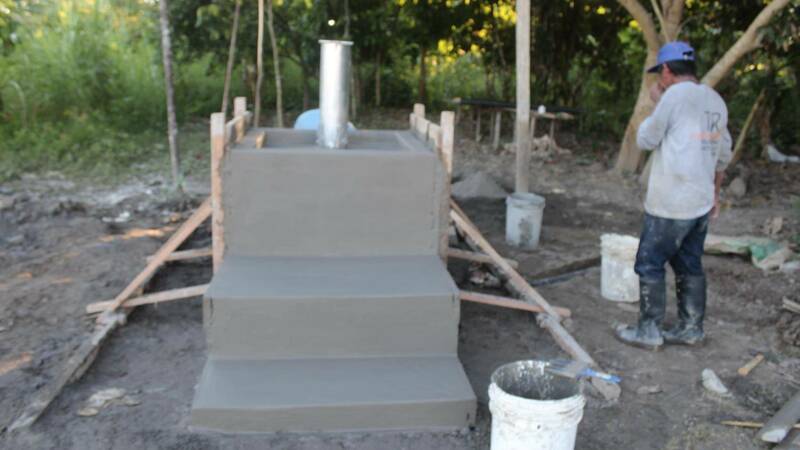 This well has been finished and will provide clean water to the 17 families who live in Vista Alegre del Pachitea, Peru. 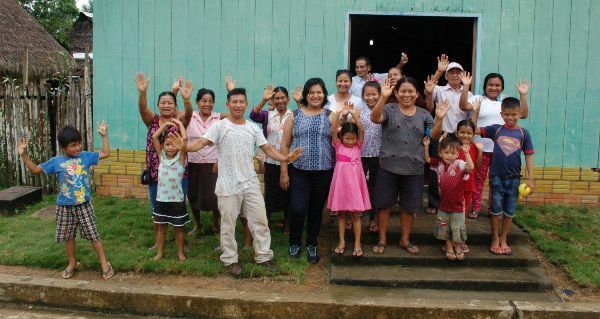 Additionally, we started providing monthly financial support for the work of a native missionary pastor (Pastor Victor) who was hand picked by Jorge Davila. 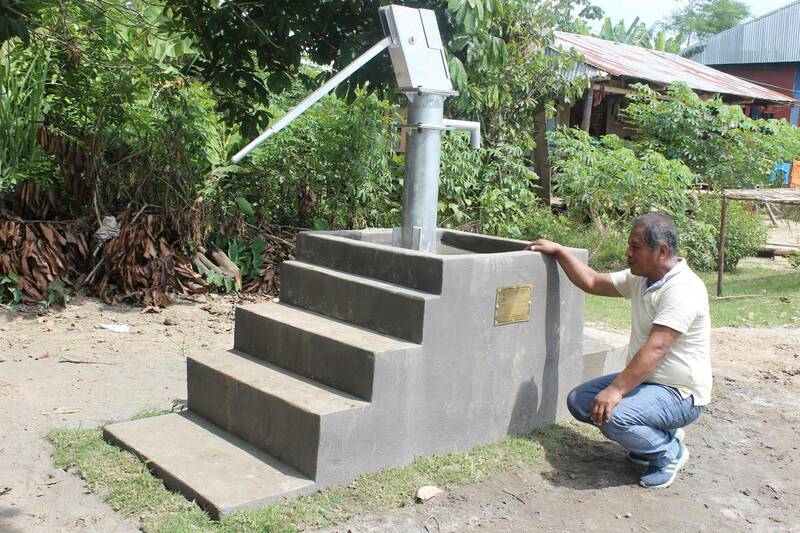 Pastor Victor has also been a part of the well drilling teams and will now be able to provide more frequent follow-up with the villages who have been provided a water well through AMFA. Since the begining of this partnership, multiple wells have been funded by MCC. For more information about MCC's work in Peru contact Vince Tidwell. Click here to read about Vince's most recent trip. 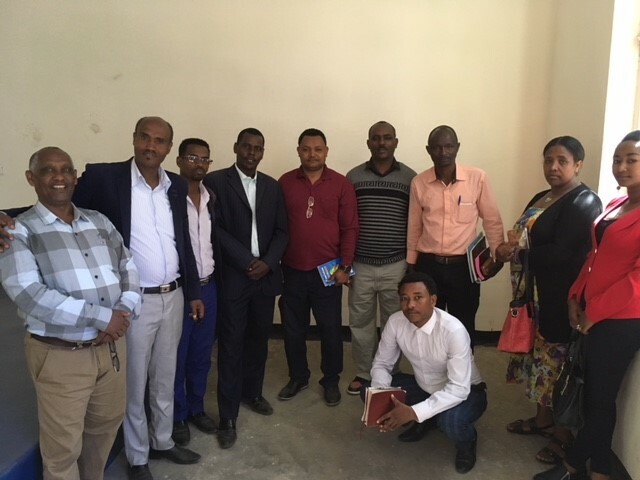 In October 2018 Pastor Frank Malizzo spent 10 days in Awassa, Ethiopia! 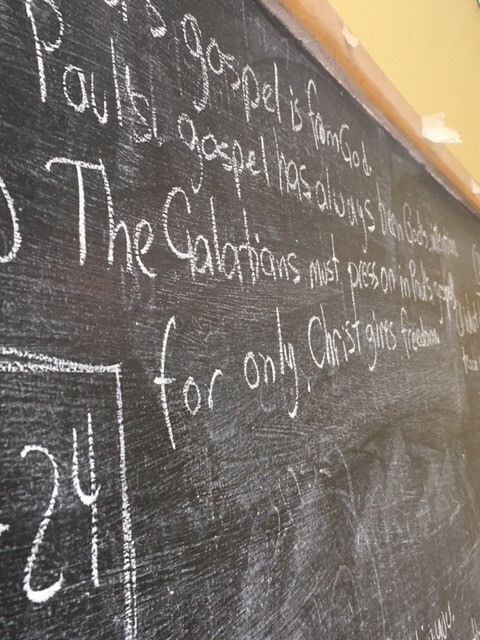 Read Pastor Malizzo's blogs from throughout the mission trip below! 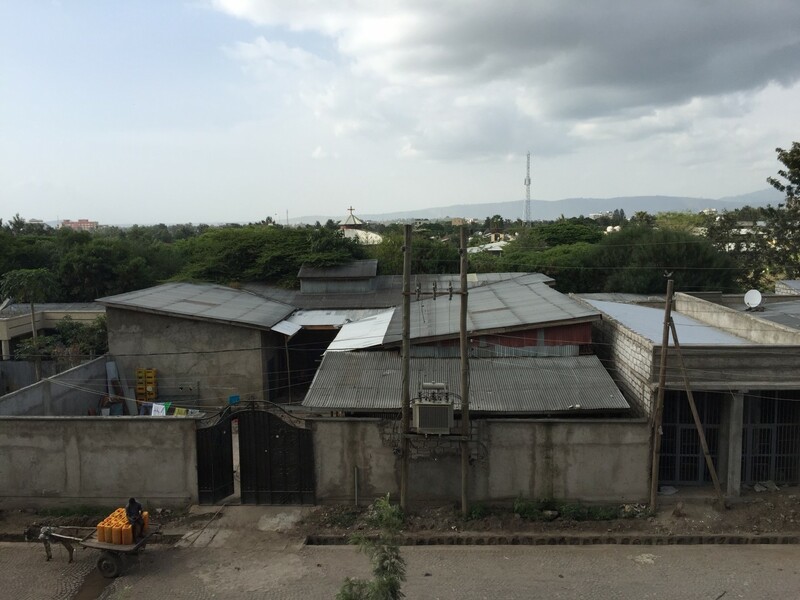 MCC is currently supporting a missionary, Pastor Epheson Erballo, from a local Ethiopian church who works in remote areas of Ethiopia to spread the gospel message to unreached people. Using local missionaries who speak the language, understand the culture, and can live at a fraction of the cost of sending a missionary from the United States is an effective way to share God’s Word in remote regions of the world, including countries that may be closed to traditional western missionaries. 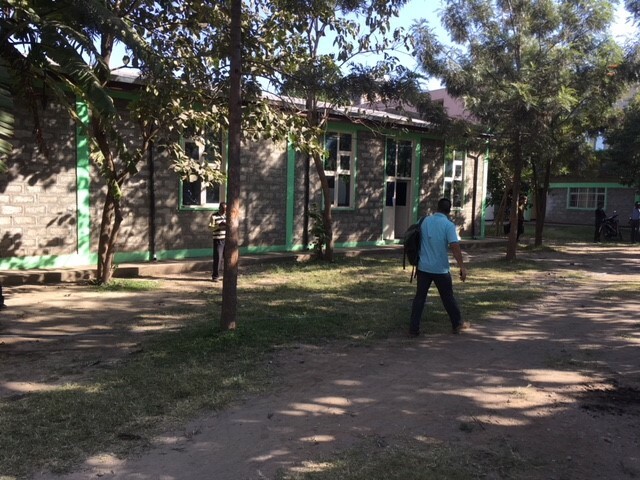 MCC is actively exploring other opportunities for transformation in Kenya, Ethiopia and Bolivia including the establishment of a sustainable, profit business (A Business as Mission or BAM business); creating jobs and serving as a platform for the gospel. 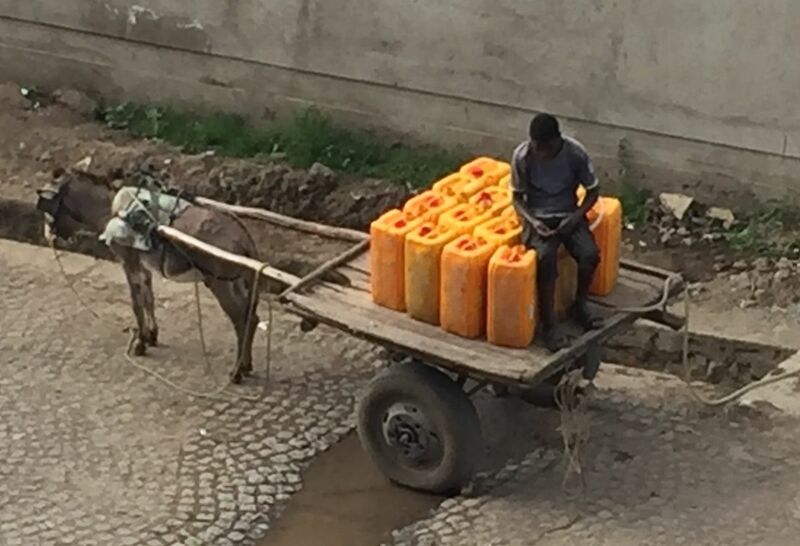 Read Vince Tidwell's, "Bringing Light to Africa" for a recent BAM example!